Do you enjoy taking part in sales as much as our friends from MotoCMS enjoy organizing them? Then Black Friday 2017 from MotoCMS team is just for you! Don’t miss your lucky chance to become a happy owner of an amazing website template at almost half of its usual price. It’s not a secret that any Black Friday is a feast of big sales and real bargains. Black Friday 2017 from MotoCMS is not an exception. It’s your unique chance to get one of the best ready-made website templates at a surprisingly low price. What’s more, the sale lasts for seven days since November 20 up to November 26. So, you have enough time to make a thought-out choice that will ensure the future success of your website. Perhaps, if you have already purchased a template from MotoCMS, it’s needless to tell you about the advantages it gives. 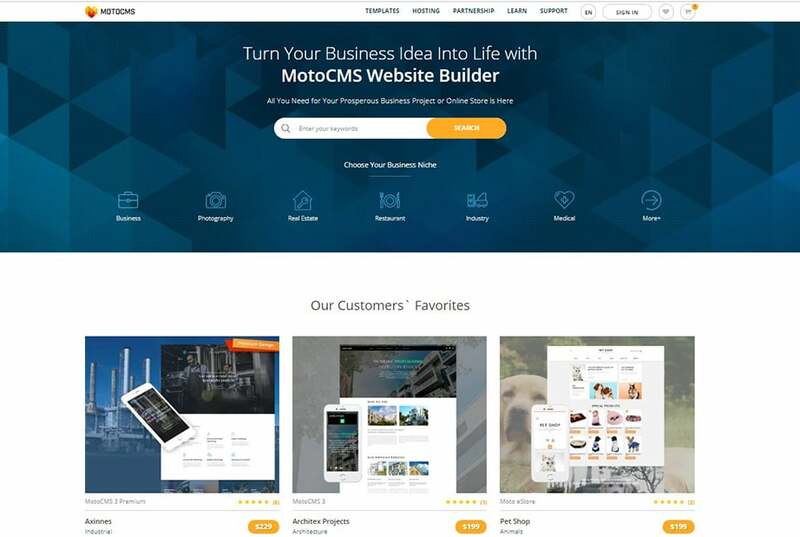 Moreover, you may have already left this page for MotoCMS templates store to find the perfect template for your new project. However, if you haven’t dealt with MotoCMS yet, let us explain why their templates are worth your careful attention. 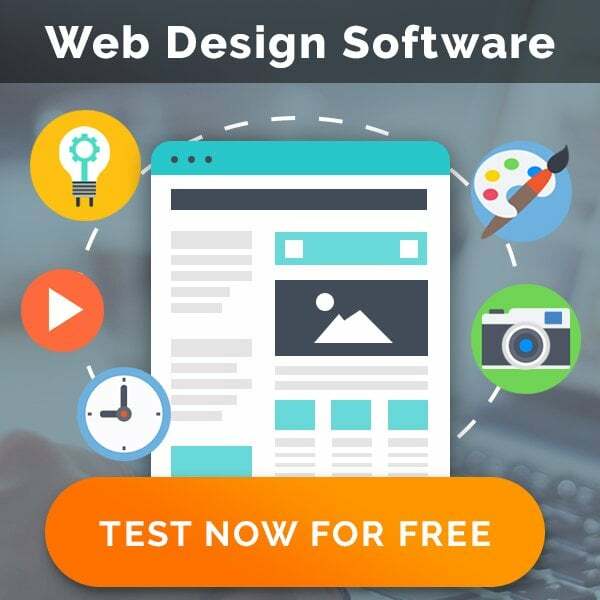 To begin with, a huge MotoCMS collection includes 2500+ professionally designed website templates that cover more than 60 topics. That’s why there’s no doubt that you’ll find the template that suits all your requirements. Besides, all the templates are 100% responsive and cross-browser compatible. To put it simply, your website will look attractive and perform well on any modern device and in any browser. Furthermore, you don’t have to know even a line of coding to build a highly functional website from scratch. It won’t take you long to fill your future website with all the necessary content using a convenient drag-and-drop editor. Thanks to the user-friendly built-in admin panel you’ll customize any element of the template on the fly. 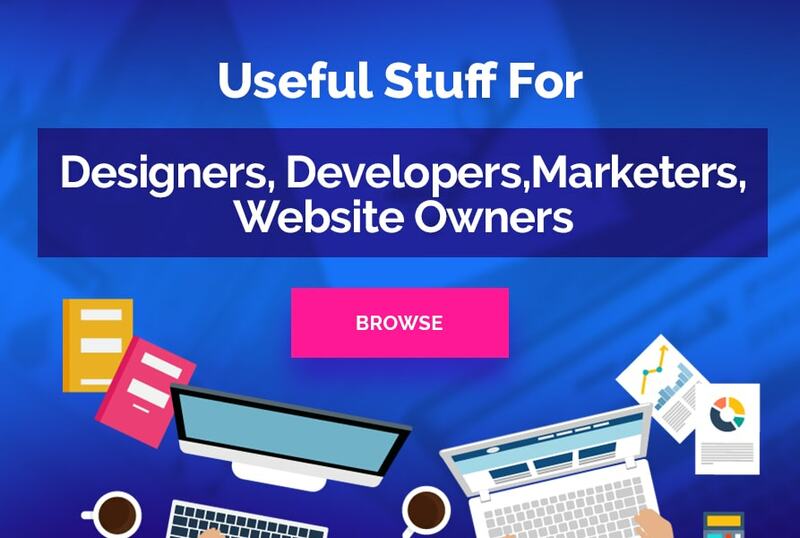 What’s more, a wide range of handy widgets will grant your website with the superb functionality. As a rule, the price of the template varies from $139 to $229. However, during Black Friday 2017 you have a wonderful opportunity to get any template with up to 50% discount. In fact, you can save from $70 up to $115! Sounds great, yeah? Are you reading this post on November 27? Do you regret that you haven’t come across it a bit earlier and, as a result, missed Black Friday 2017? Don’t get upset so soon! Not everything is lost yet. Hurry up! You still have an opportunity to get one of the stunning website templates while saving the contents of your purse. Cyber Monday from MotoCMS is one more day to have a real bargain. They suggest you 40% OFF on all MotoCMS templates and services on November 27. In a word, don’t miss such lucky chances as Black Friday 2017 and Cyber Monday from MotoCMS. Remember that it’s a limited time offer! So, don’t waste your time and make yourself happy via three simple steps. Firstly, visit MotoCMS website templates store. Secondly, choose any template that appeals to you the most. Thirdly, arrange the deal and save up to 50% on your future website. Have a nice purchase!